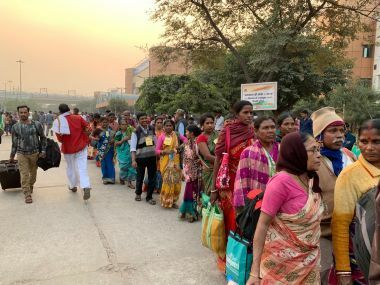 On 30 November, Delhi saw one of its largest congregations of farmers with over 35,000 of them from across the country marching from Ramlila Maidan to Parliament street, protesting a wide range of issues that have plagued the agricultural community for decades. In the massive rally, organised by the All India Kisan Sangharsh Coordination Committee (AIKSCC), the agitating protesters shouted slogans against Prime Minister Narendra Modi and the Centre, alleging that it had failed to address their plight. 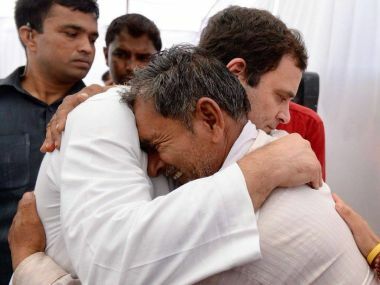 Farmers Protest in Delhi LIVE updates: Congress president Rahul Gandhi on Friday joined farmers' protest at Parliament street. 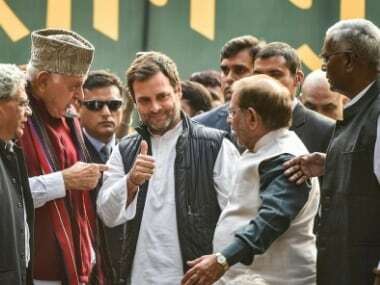 Addressing the mega rally in New Delhi, Rahul said that Modi has duped the nation in the name of NPAs; adds that farmers and youth have been ignored by the government. Students from farming families are among the students with the highest dropouts in India.